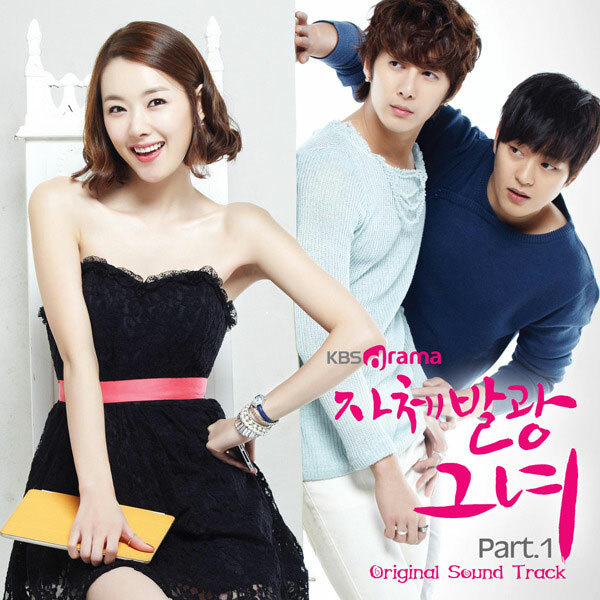 The Glowing She OST part 1 contains two different songs sang by different singers. The first title song has the name of Again (다시). The song of Again is sang by John Hoon, or Kim Jung Hoon (김정훈). The song is composed by Brave and written by Brave and Song Su Yun. Listen to Again (다시) at YouTube.